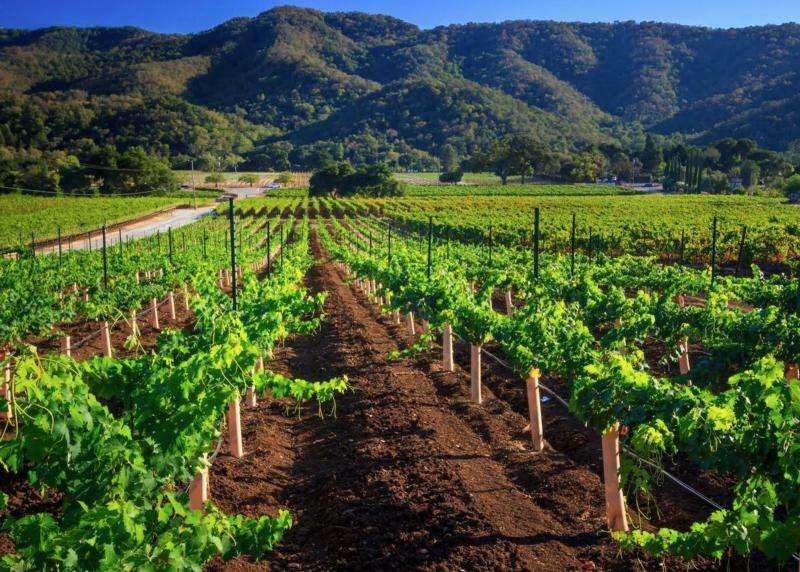 Before the Santa Clara Valley became known as "Silicon Valley," it boasted a 175-year history of winegrowing and wine production. Sarah's Vineyard is located in the foothills of Mount Madonna in the Santa Clara Valley and carries on that tradition. Here the Hecker Pass gives the cool site a perfect balance between warm and sunny days and cooling winds and fog from the Pacific Ocean. The 28-acre property (17.5 planted acres) is a labor of love for winegrower Tim Slater, a former DJ, musician and successful engineer with many patents to his name. At Sarah's Vineyard, he channels both his inner "mad scientist" and artistic side to grow and produce Pinot Noir and Chardonnay as well as Rhone varietals. The Sarah's Vineyard home estate is made up of three vineyards: the original plantings and the newer Timcat and Dwarf Oak blocks. He also partners with top growers for limited Sarah's Vineyard releases from neighboring Santa Cruz Mountains and Santa Lucia Highlands appellations.